Yavapai County’s Premier Health & Wellness Publication. Distributed to over nearly 40,000 readers monthly. 928-830-5963 for more information! We look forward to working with you and your business. Frontier Publishing is Yavapai County’s premier monthly directly delivered Health and Wellness publishing company. 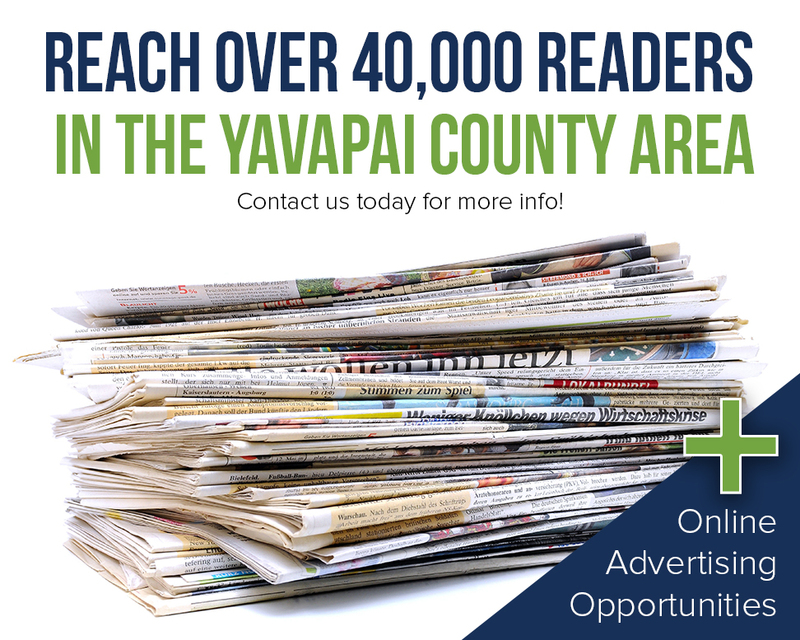 Our publication – The Yavapai Health and Wellness newspaper is distributed to over nearly 40,000 readers monthly. Frontier Publishing offers comprehensive and customized marketing packages to fit any size company and any size budget. at over 200 locations around the tri-city area.